If there’s one thing more exciting than running around shooting people, stealing cars, and mercilessly assaulting random passers-by, it’s watching a couple of guys sit in a dimly lit room typing code that enables people to do that. 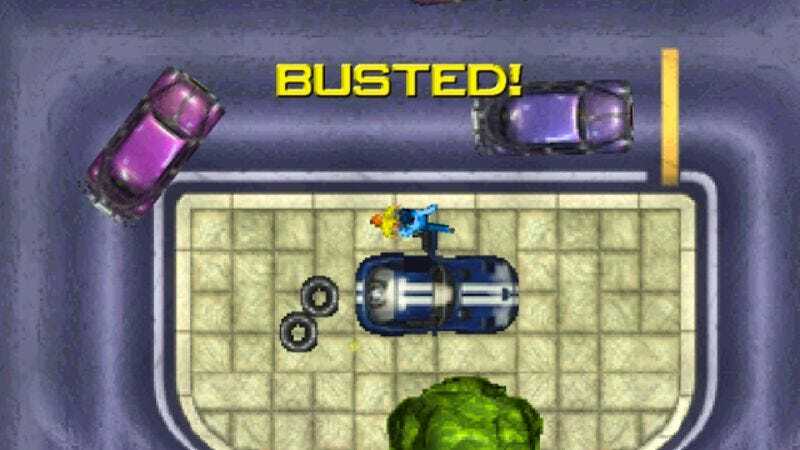 That’s what the BBC is hoping, anyway, as IGN reports that the British network is working on a new drama about the people behind the creation of the landmark video game Grand Theft Auto. There is no information yet as to when the program will air, but it’s likely that viewers who want to see it will first be required to drive through crowded intersections at high velocity, running over pedestrians for no reason beyond base enjoyment. In the meantime, the game’s latest installment, Grand Theft Auto V, just released GTA Online Heists to its multiplayer feature, an extension to the game that is hopefully just as “revolting one minute and sublime the next” as its namesake.